Thank you for bringing this to our attention. 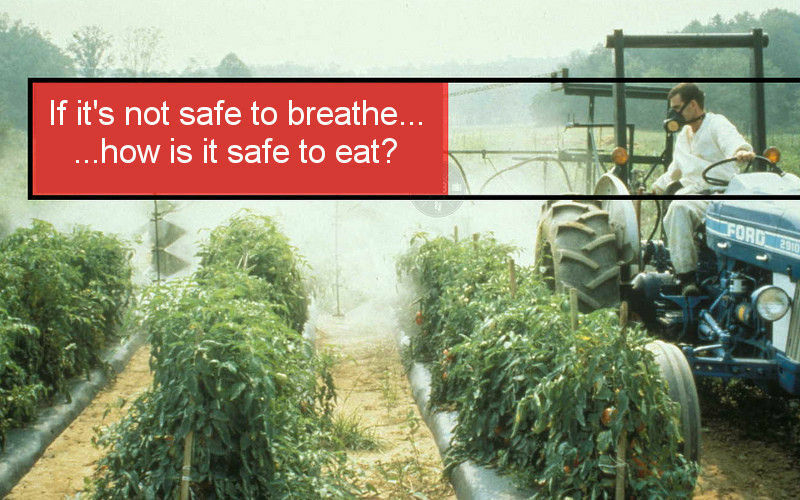 Very concerning at many levels. Love you and you spreading the awareness of this new book. CG is ordering a review copy and want to feature it prominently in our June edition of Common Ground. I am currently reading about the imperial empires “Great Game” fro control of central Asia in a vast book called “The Tournament of Shadows” . It has tuned me in to understanding the colonial commercial imperative that underscored the “explorers” and map making draw the path for invasions and occupation: Dutch, French, British, Russian, Chinese and now American. I deduced that the imperial knowledge developed by prior century’s map makers, has now in the modern era morphed imperial knowledge in to more current form such as Google Earth (as the name implies! ), satellite GPS surveillance and other yet mentioned tech -mapping. The imperial powers think if you can map it , you can conquer it. Maybe lands like Afghanistan can be defeated by invasions but imperial success for occupation have been brutal but much less “successful”. 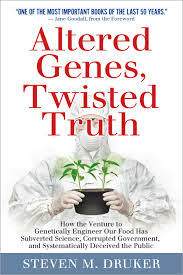 Let me know what you think of the rest of the book “Altered Genes, Twisted Truth.” Last Thursday I went and heard Alan Cassel speak after the film “Merchants of Doubt” which parrels your discription of parts of the book you are reading.